Right after we launched our first Kickstarter campaign, there was so much press floating (pun intended) around the internet that it was kinda hard to keep up (not like thats a bad thing). + POOL addresses so many issues—from environmental policy to how design practices initiate their own projects—that people were writing about the project from all angles. 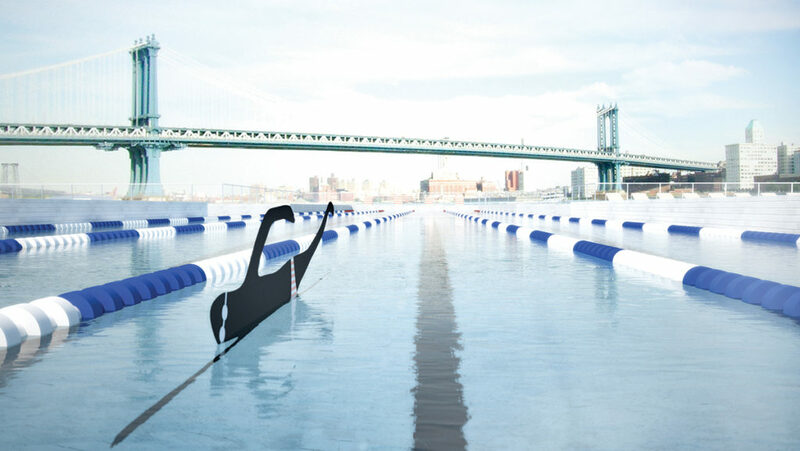 Curbed was one of the websites that understood it from the very beginning, and when they created their very own award for ‘Best Chance To Swim In The East River,’ as ridiculous as the idea of that award is, it was the sort of validation that helped propel the project forward. An optimistic resource for cities, Curbed has always done a great job at seeing the project goals, addressing our challenges and hurdles, but projecting it forward with positivity. Thanks, Curbed!